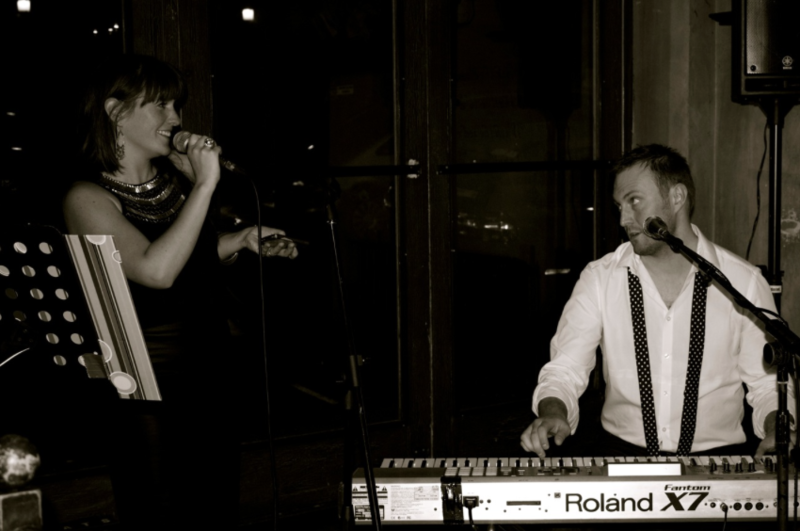 Specialising in Funk, Soul, Motown, Jazz and Swing, she also crosses over into other genres as and when needed. 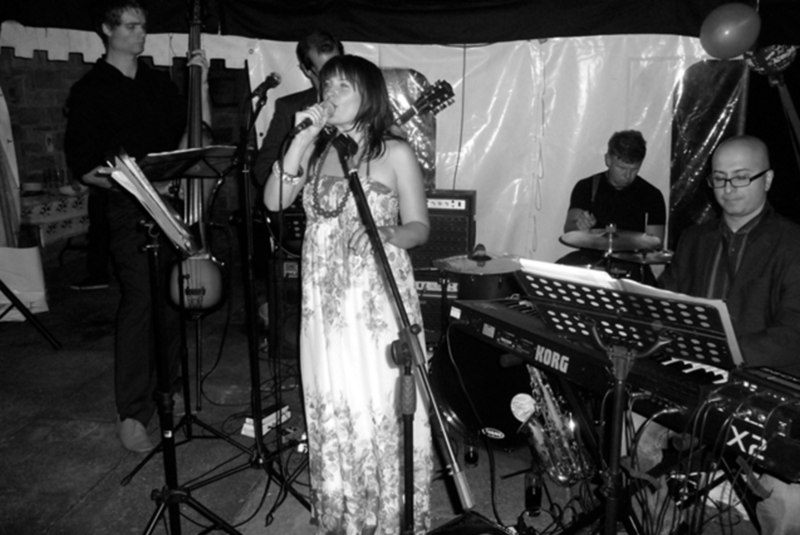 Emily works with her band, a team of talented and extremely experienced musicians, to create a musically tight, captivating, experience for the listener. 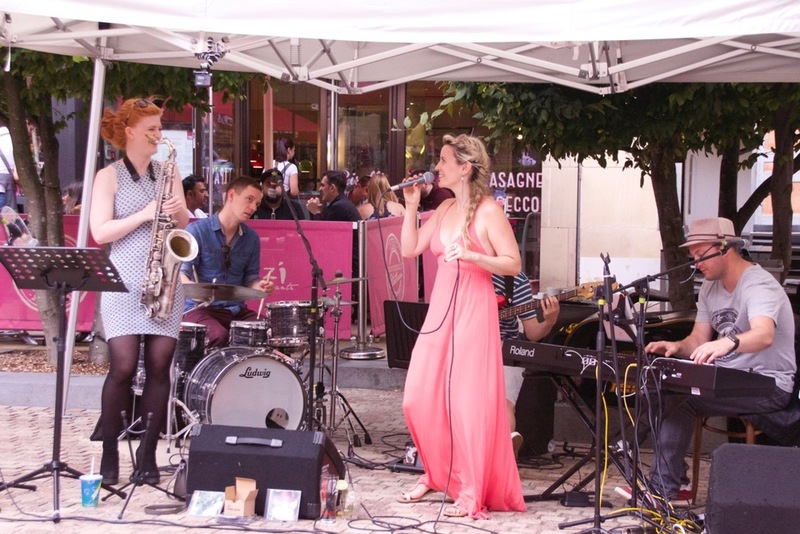 The band enjoy playing together, a crucial dynamic that is realised in all performances. 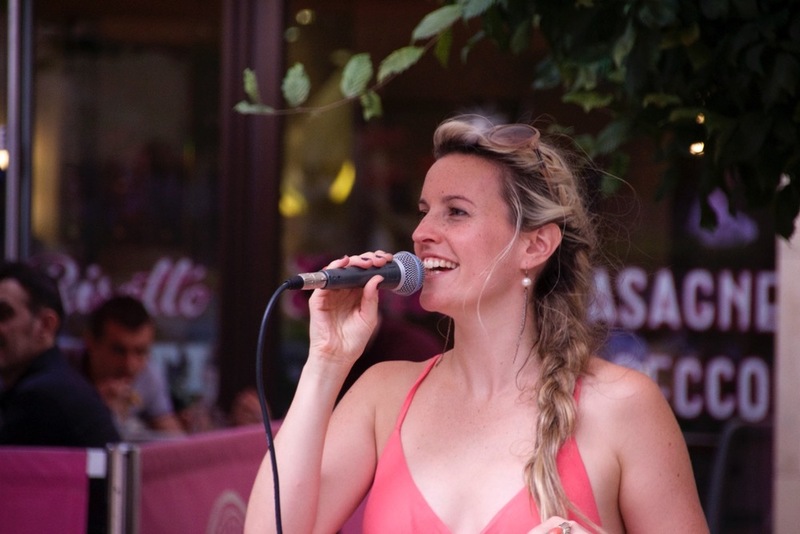 To see if Emily is available to book for your event use the quick enquiry form below. 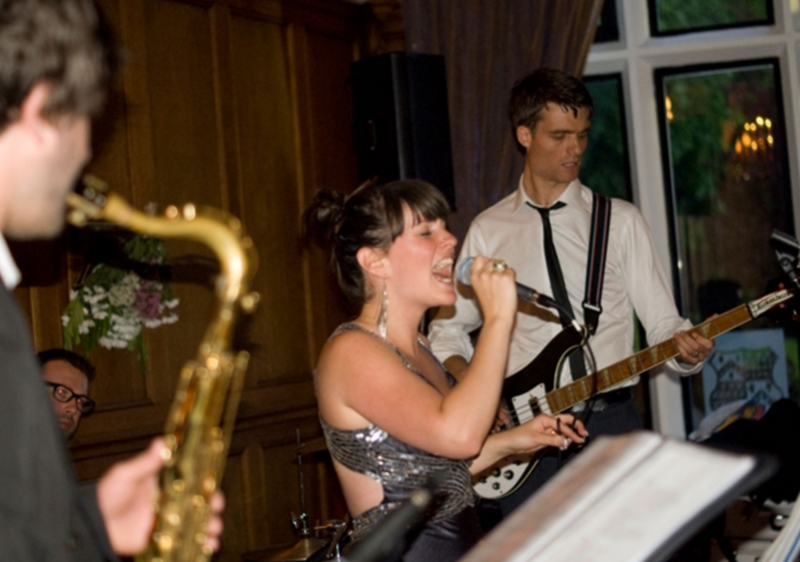 Whether you require a solo performance, or a band of between two to seven members, she can provide the perfect musical accompaniment for your event. 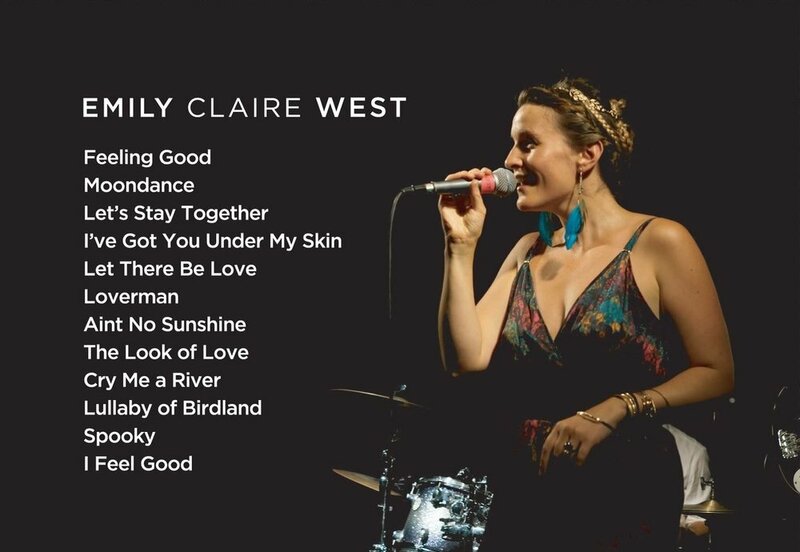 Listen to some live recordings of Emily below, and scroll down to purchase her full albums on iTunes or CD. Winter Wonderland Christmas Album is here too, with sound bites of at the bottom of this page, scroll down to find them. You can purchase that below too. Winter Wonderland is here, ready for this coming winter season. A sparkly, festive mix of both swinging and mellow Christmas classics. Beautiful album artwork done by Lisa Maltby - the phenomenal local, Sheffield illustrator and designer (www.lisamaltby.com). Thanks to Tency Music (www.tencymusic.com), and Karaoke Version (www.karaoke-version.com) for all your continuing advice and assistance. Re-release of Feeling Good album coming soon - As the first run were all gone but there were requests to purchase it, I decided to re-record from scratch, embrace the challenge of writing and experimenting with harmonies, and hopefully deliver a fresh take on the classic records of the first album. I’m still in the process of recording, but watch this space as I’m hoping it’ll be ready in the new year to welcome 2019! It will hopefully be on sale early 2019.